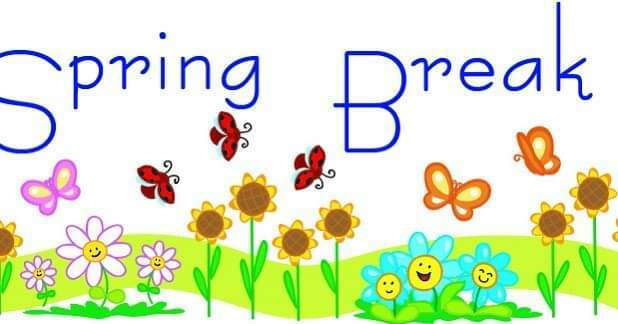 All of our locations will be closed for Spring Break Saturday March 30th- April 5th. We will have class on Saturday April 6th. We hope you have a safe and fun break!